Welcome to your NextHome! 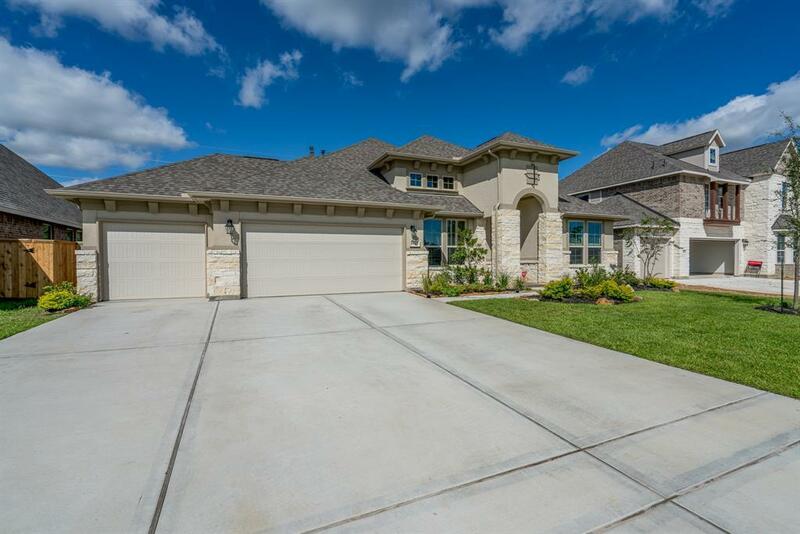 This breath taking 1 1/2 story custom built home is located on a premium lot in Falls at Dry Creek. 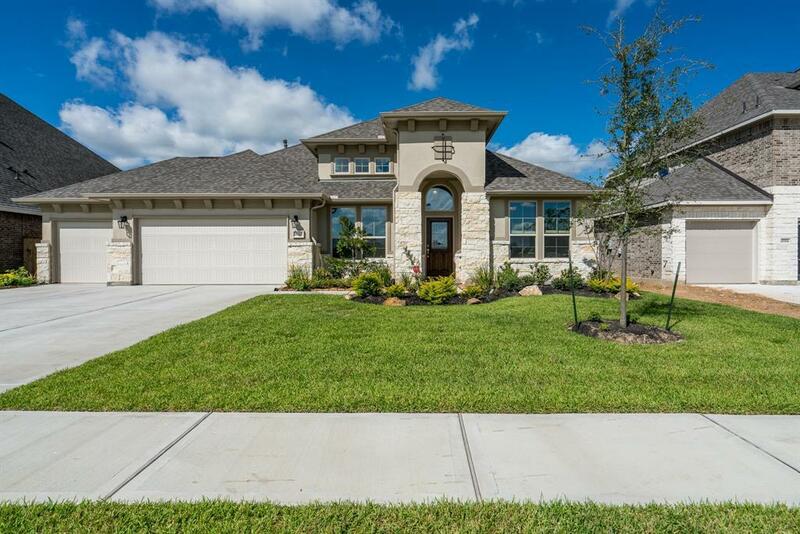 Between the high ceiling, natural light and popular open concept CalAtlantic Graham floor plan, you will not know what your favorite feature is! 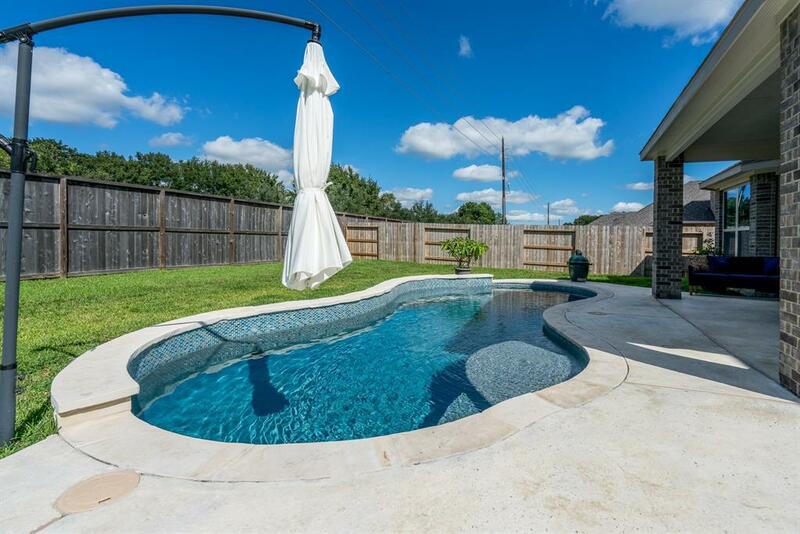 It features 4 bedrooms with large closets and 3 1/2 upgraded baths with granite countertops. The master bath features a soaker tub, large shower and huge closet. 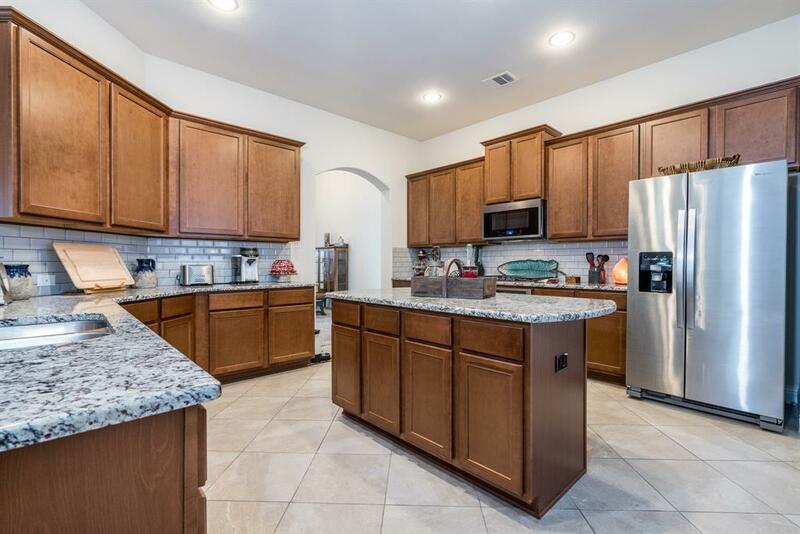 The kitchen has granite countertops, stainless steel appliances, and custom upgraded wood cabinets. The large covered patio overlooks the custom heated pool that can be monitored by your phone. The 3 car garage has custom built ins and workspace. The upstairs game room and separate media room overlook the beautifully landscaped yard and the neighbors farm and horses. Other features include endless hot water, upgraded internet, allergen resistant carpet pads and much more. Sellers are motivated.